12:49 | Lima, May. 19. 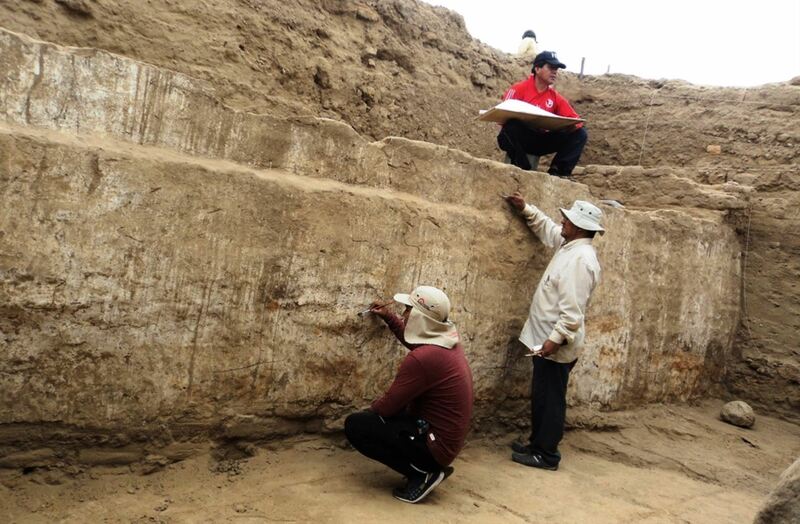 A small temple has been found in Cerro Mata Indio, a mountain located in the Lambayeque region in northern Peru, which is believed to match Moche typology and precede great sanctuaries found in that area of the country. Intervention works started in April in order to become acquainted with Mochica populations and the origin of this culture. 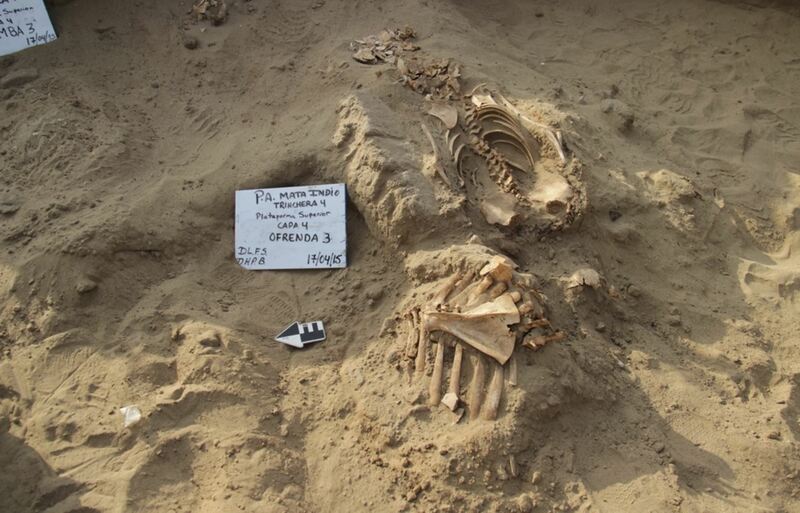 For this reason, centers and small structures that must have preceded large sanctuaries or administrative centers at that time are being studied. 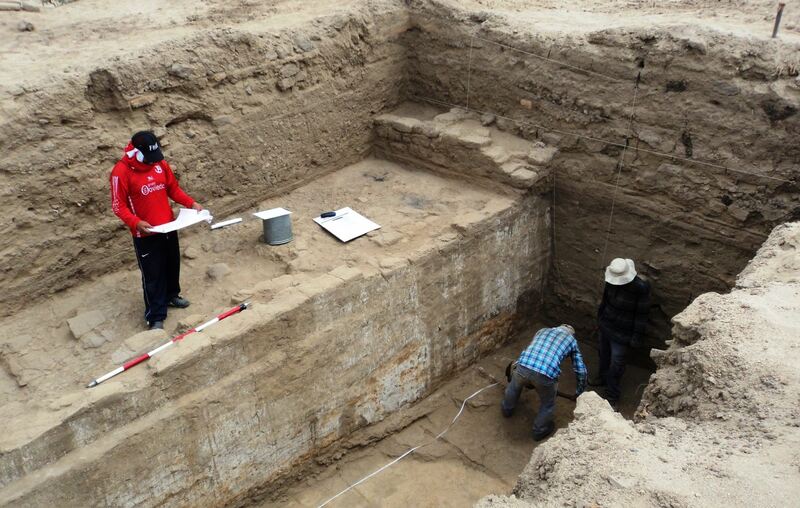 One of Mata Indio’s mounds was marked by different occupations: the center of the structure dated to the Early Mohica, Chimu and Lambayeque periods. 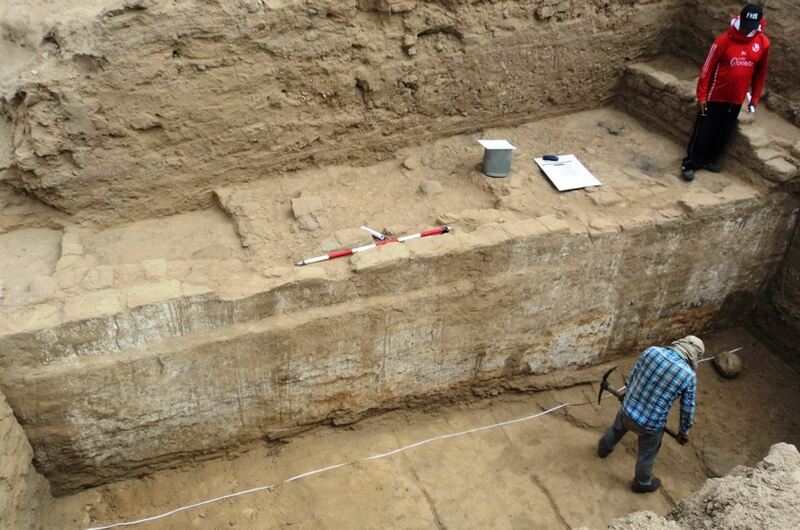 They also discovered a white and yellow low platform that is said to be the oldest construction of the place and match the architectural typology of Mochica’s first buildings. The architect also warned the adobe structure has been eroded by heavy rains, which is why it had to undergo upgrading in several occasions after its initial construction.